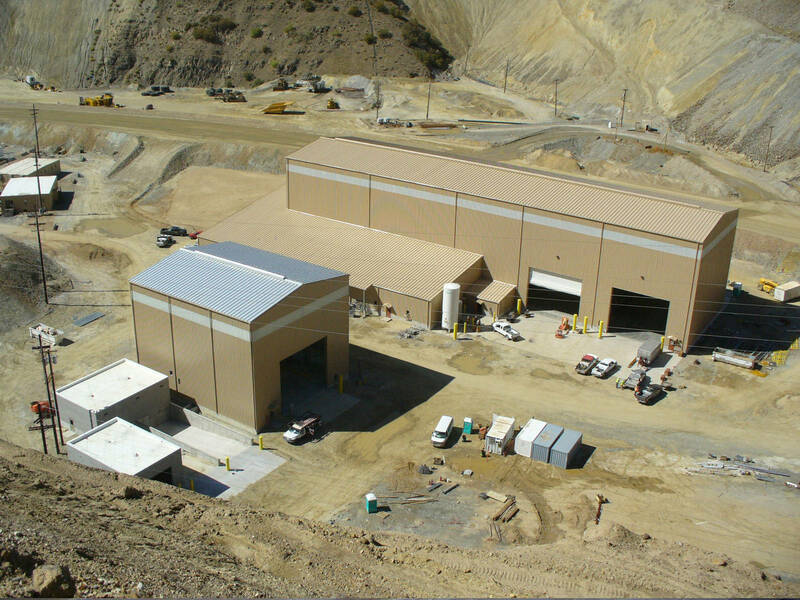 When the Kennecott Copper Mine doubled the number of 300-ton dump trucks in its fleet in 2006, the company needed more space to maintain them. 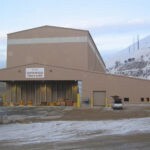 Big-D built a new truck maintenance shop to meet the new demands on Kennecott’s existing truck shop. 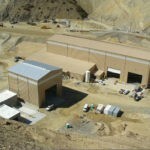 Big-D Construction performed the concrete work and steel erection of the new shop for Kennecott. 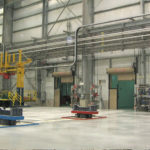 The concrete footings are 16 feet square and eight feet deep; large enough to support the massive 300-ton dump trucks when they are fully loaded. The footings also support the hydraulic jack used in repairs. 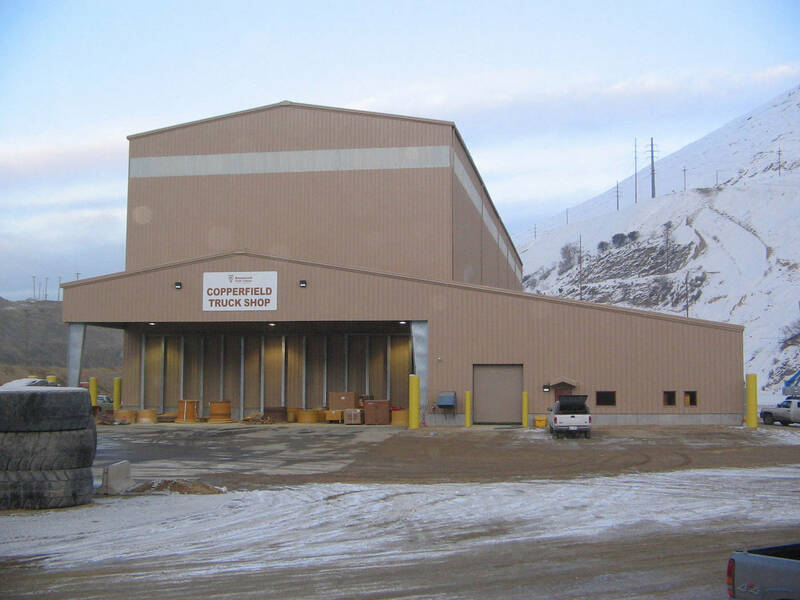 The Kennecott Truck Shop project included a large truck maintenance area, complete with tire storage, office space, and supplemental storage tanks to house the necessary fluids for the vehicles. 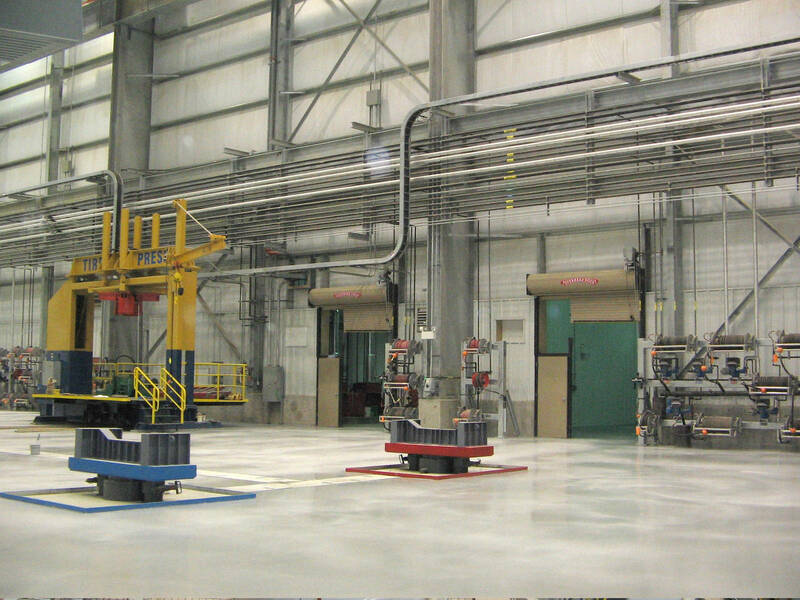 In addition to the large truck facilities, Big-D built a small truck wash bay and pump house, including adjacent water clarification ponds.